Creating world-class visual effects and animation is only possible when you have world-class people; we believe that at Cinesite we have the best. 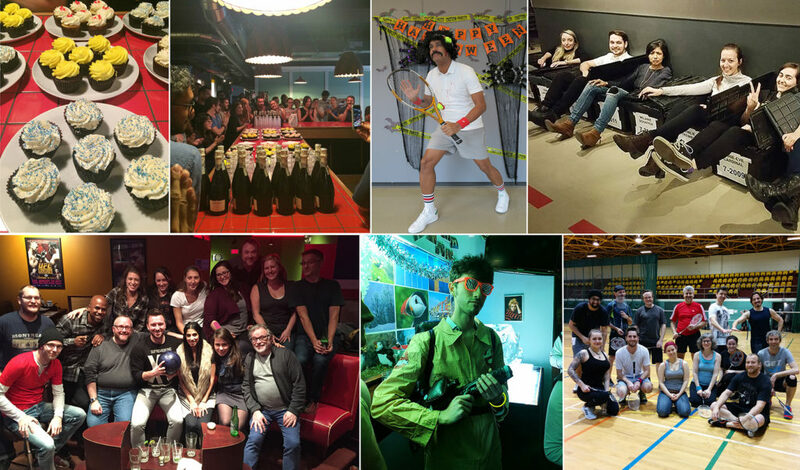 Whether it’s Hallowe’en, Christmas, bowling, badminton or bake club, there’s always something going on at Cinesite. We are a creative team of people and we encourage a relaxed atmosphere with as much fun as possible.